Comprehensive, informative and user friendly the Holiday Destinations Travel Guide Book features reliable and up-to-date information on a plethora of travel destinations. 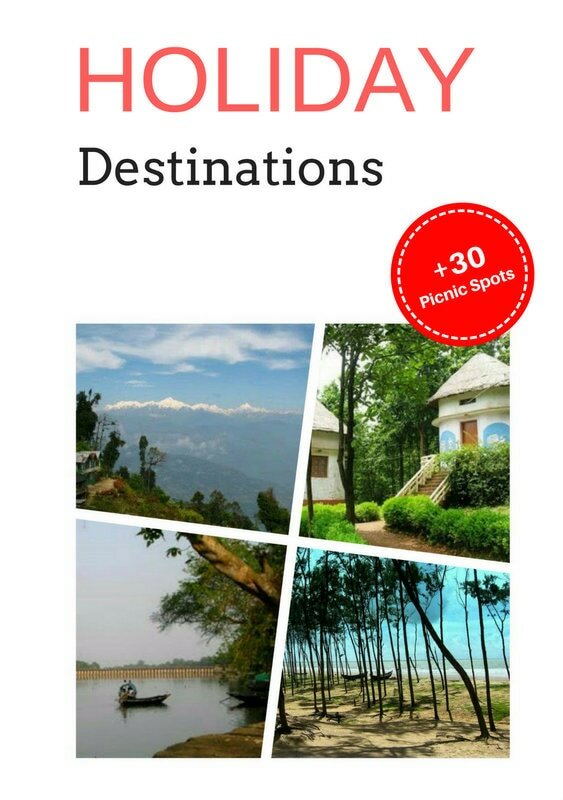 The book highlights the major places of interest describing their main attractions and offering suggestions on how to reach, where to stay, tour, shop and relax. The various tourist places covered in this book are described in vivid detail to create a visual picture in the minds of the readers.